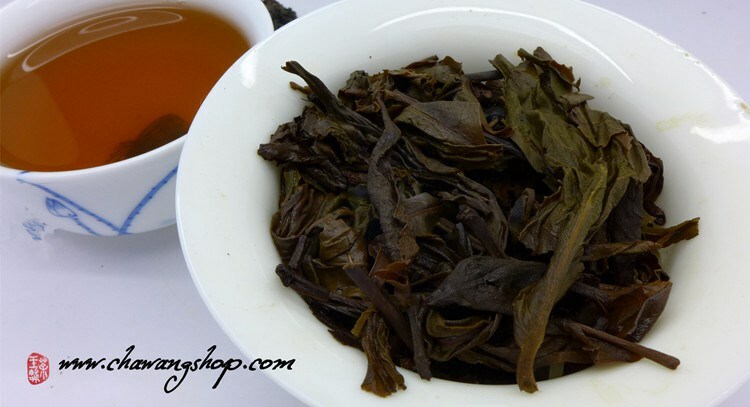 This tea came from old liubao tea area in deep mountains in the middle of Liubao and Hezhou. 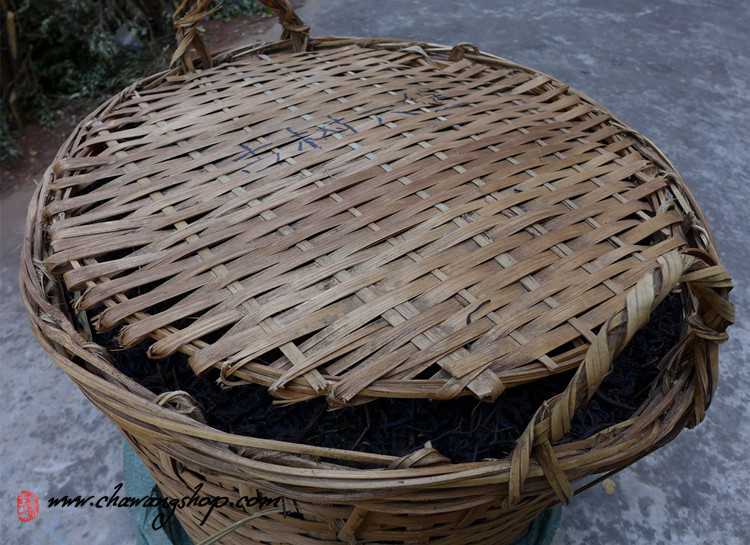 2008 late spring harvest, traditional processed and natural fermented. 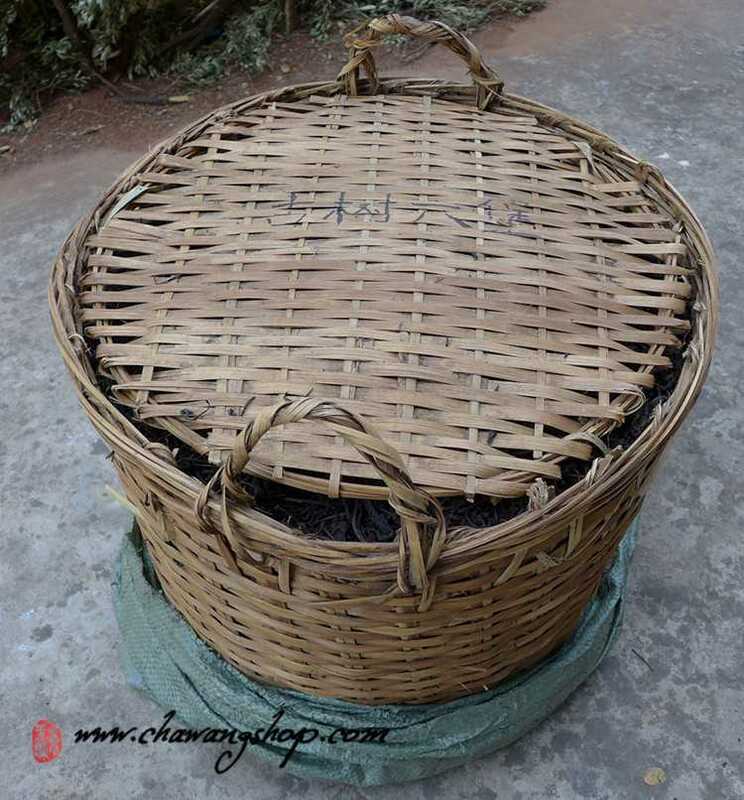 Pressed to 20kg bamboo basket. 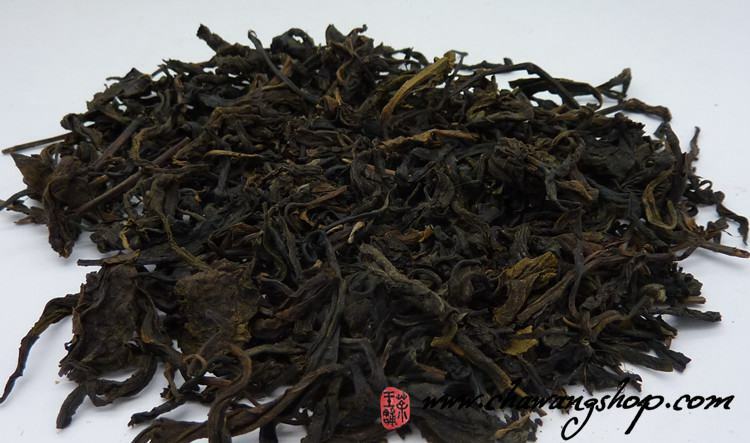 It is really one of the best young raw liubao we offer and the taste is similar with 3008 Gushu liubao cake we also offer. Tea soup is deep oragne color with nice aroma. 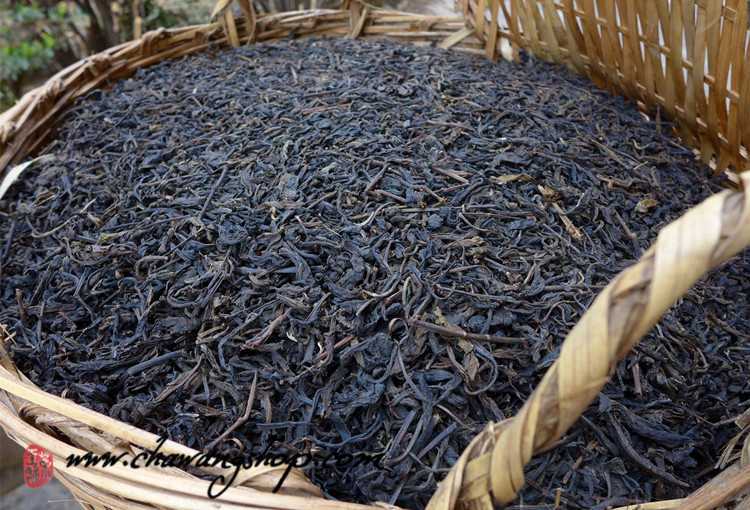 Mellow, sweet and warm, rich in taste. It is enjoyable for drinking now and also really good for long term storage.